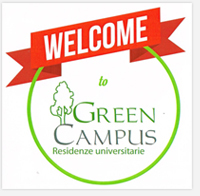 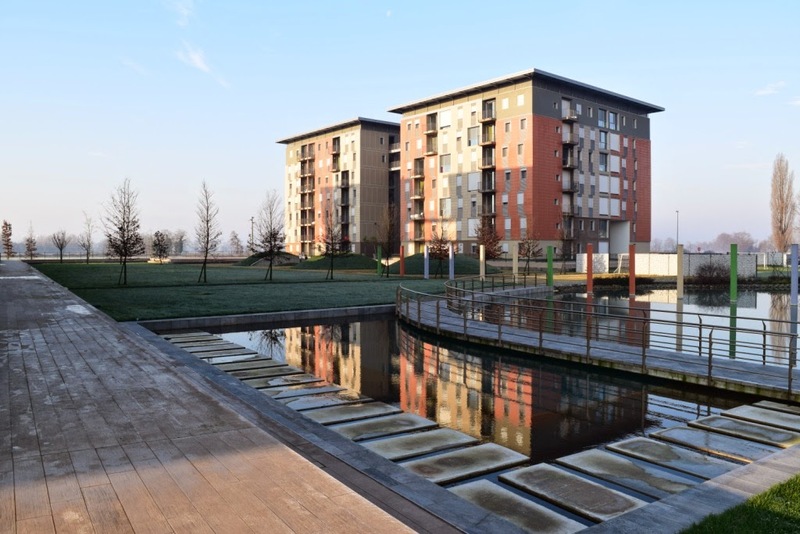 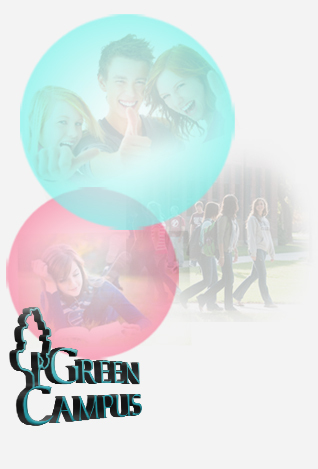 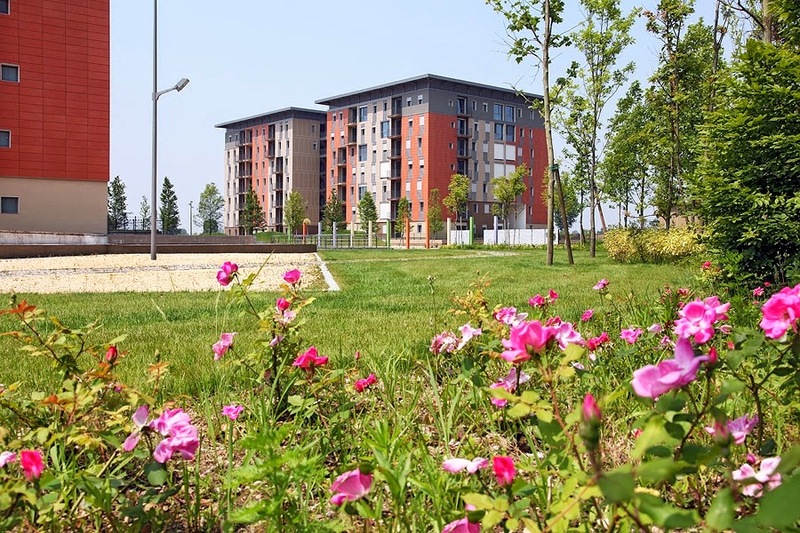 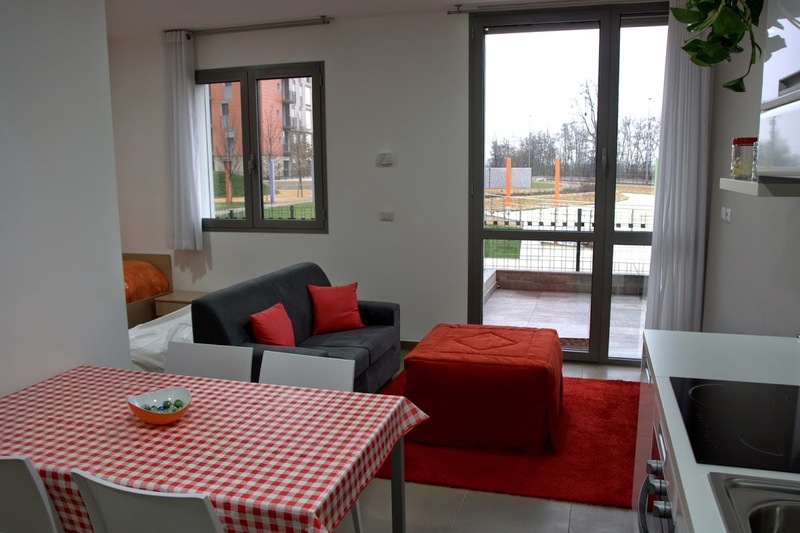 Green Campus University residences is situated in Cravino Area, within the area of the University and hospital, the heart of Pavia’s scientific centre. 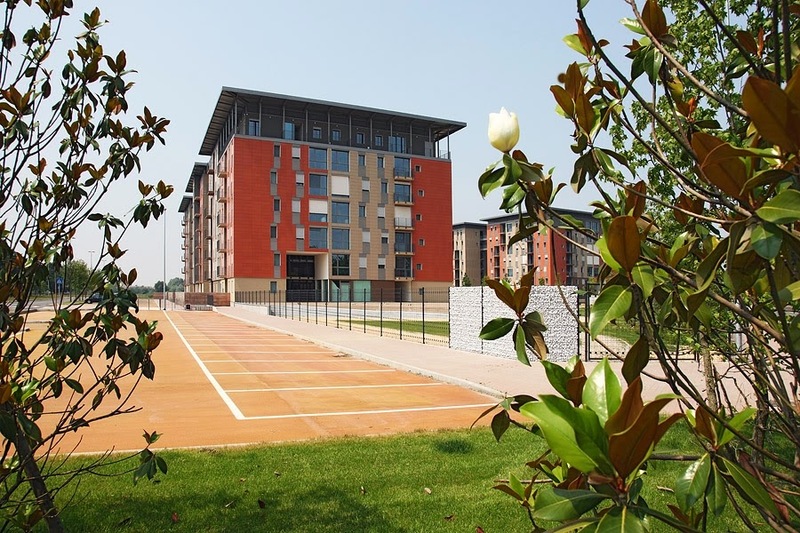 Opened and inaugurated in October 2012, with it’s 534 beds available, has opened it’s doors to all young people entering the academic world or those facing the last few steps through their studies. 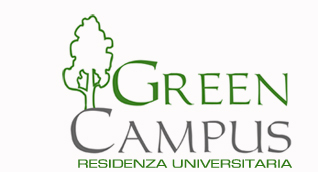 Not only students but others may use our service comparable employees of the University of Pavia, IUSS or affiliated organizations for research and teaching, teachers, researchers, , interns, students at the University of Pavia, IUSS or entities affiliated with them for research and teaching activities (Policlinico San Matteo, Maugeri Foundation, Foundation Mondino and others). 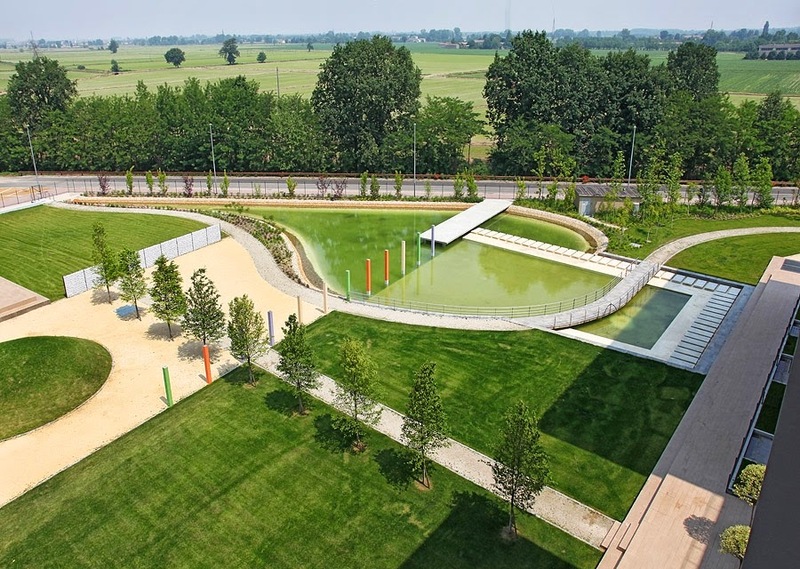 The residence also have an outside carpark and underground garage.